Beehive has become the first peer to peer lending platform to set up offices in the Dubai International Financial Centre (DIFC) and become officially authorised and regulated by the Dubai Financial Services Authority (DFSA). The new regulation is a first for the region and could catalyse growth of the fintech industry, says Beehive. Not only will it ensure clear governance for fintech businesses but will also provide added protection and peace of mind for peer to peer retail investors. Its introduction is particularly timely as peer to peer lending, is becoming an increasingly important route for small and medium enterprises (SMEs) to access finance. 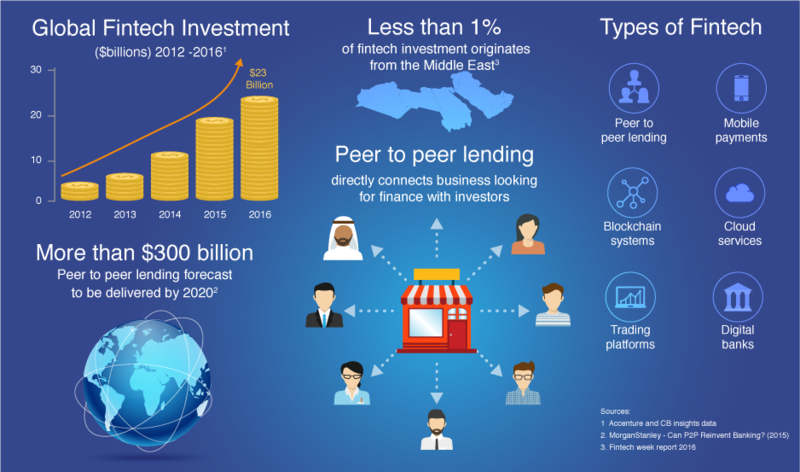 The UAE has been quick to embrace the fintech revolution occurring in the region. Regulation is another important step towards the UAE’s vision of becoming a fintech hub, attracting talented financial innovators and entrepreneurs. It also follows up the recent launch of the FinTech Hive accelerator programme in DIFC, which will pioneer financial technologies. The new regulatory framework and the DIFC Authority’s focus on building a flourishing fintech ecosystem was a key motivation behind Beehive’s decision to set up offices in DIFC. Since launch, Beehive has registered almost 4500 investors, who have successfully funded in excess of 75 million AED across more than 150 SME funding requests.